Happy November, dear earth angels! 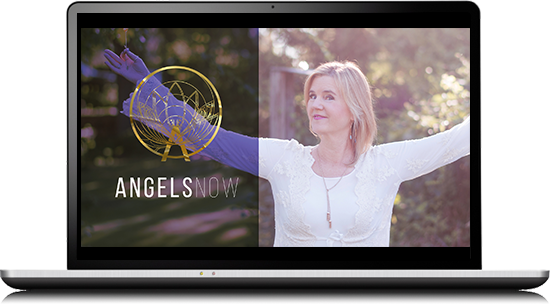 I’m excited to share a fun little way I play with my angels and receive messages. You’d be amazed at what profound bits of wisdom can come through this very simple process. Before we go there, I just want to say how deeply grateful I am for YOU! This is the season of Thanksgiving here in the U.S. and a reminder of an essential every day practice of pausing in appreciation. Please know how much I appreciate YOU! Whether I know you well or not, doesn’t matter. YOU were chosen to BE here on Earth at this pivotal time in our evolution. YOU are a child of the Divine and offer a unique and essential gift – the whole reason YOU are here. The mere fact that you have chosen to work with your angels and learn more, is testament to your efforts. If you enjoy what you experience, please “like” the video and share with your angel loving friends. Also, I love to hear from you, so as you have any comments and/or questions do chime in within the comments under the video on YouTube.